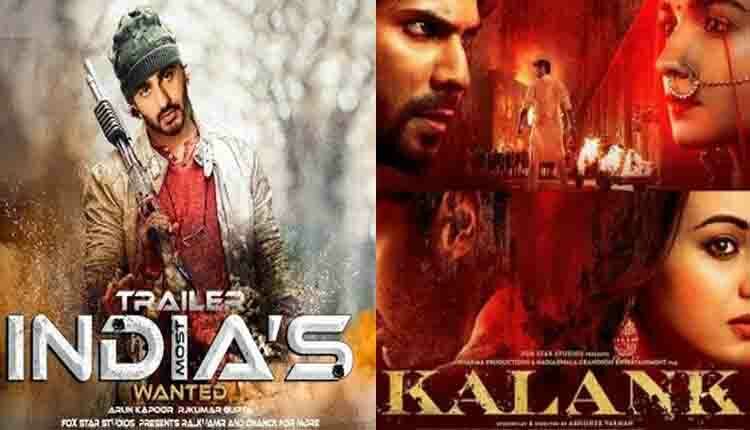 It will be a double delight for the audience of B Town catching the Varun Dhawan and Alia Bhatt starring film Kalank as the makers are also releasing the tearer of the Arjun Kapoor’s upcoming film called India’s Most Wanted. The makers of Kalank would be also releasing the teaser of the said movie on 17th April 2019. 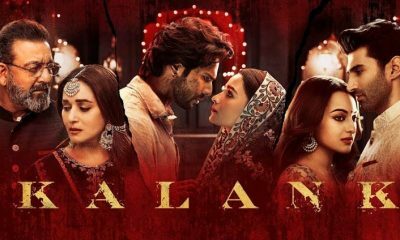 So come this Friday and you can enjoy the teaser of the film while you have come to catch Kalank first day first show. It will be released on this day that will come attached with the film Kalank. The film India’s Most Wanted, has Raj Kumar Gupta as the director, while the teaser would be released digitally on16th April on Tuesday. The film happens to be an espionage thriller, which is inspired by some true events. The film deals with bringing the manhunt to nab the most wanted terrorist, without any single bullet. The actor Arjun Kapoor will be seen in the lead role of the who plays the character of an intelligence officer. 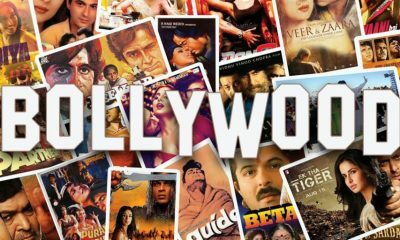 The film India’s Most Wanted is produced under the banner of Fox Star Studios, along with Raj Kumar Gupta and Myra Karn. 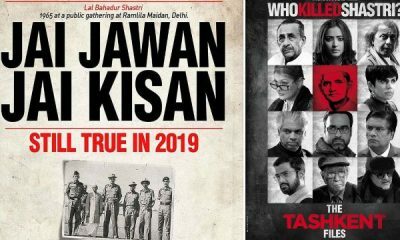 The film in theatres on 24th May 2019 close to the 2019 election declaration date. While Kalank is releasing on 17th April 2018 and happens to be a big budget movie from Karan Johar. 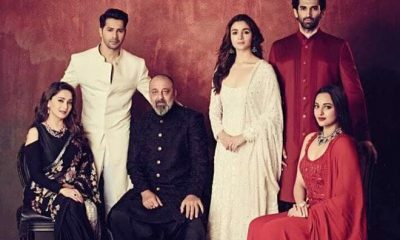 It has an interesting star cast having Alia and Varun in the lead role along with having Aditya Roy Kapur, Sanjay Dutt, Sonakshi Sinha, and Madhuri Dixit. Stay tuned to know about this film and others only with us.